Along the wild timeline of the Missouri River, a little nest of water was created in East Omaha, Nebraska. When European settlers saw it, they called it Florence Lake. Here’s a short history of its appearance, some appreciation, and its disappearance. Located immediately north of Mercer Park, the Walnut Hill Reservoir is bound by Hamilton Street and the Walnut Hill neighborhood on the west, North 38th Street on the east, Nicholas Street on the south, and Mercer Park Drive on the east. Walnut Hill is cut in half by the curvy Park Road, which extends from Mercer Boulevard and Lincoln Boulevard. “Walnut Hill Reservoir” is chiseled into a concrete panel between the steps at North 38th Street. In 1869, a Deaf man named William DeCoursey French founded the Nebraska School for the Deaf on 23 acres northwest of the City of Omaha. Today, the school is gone and the former campus is blended in with the rest of North Omaha. Its legacy is far from over though. Prospect Hill Cemetery was not Omaha’s first cemetery. This article explores that, and shares information about the city’s actual first cemeteries, including a few others lost to time. 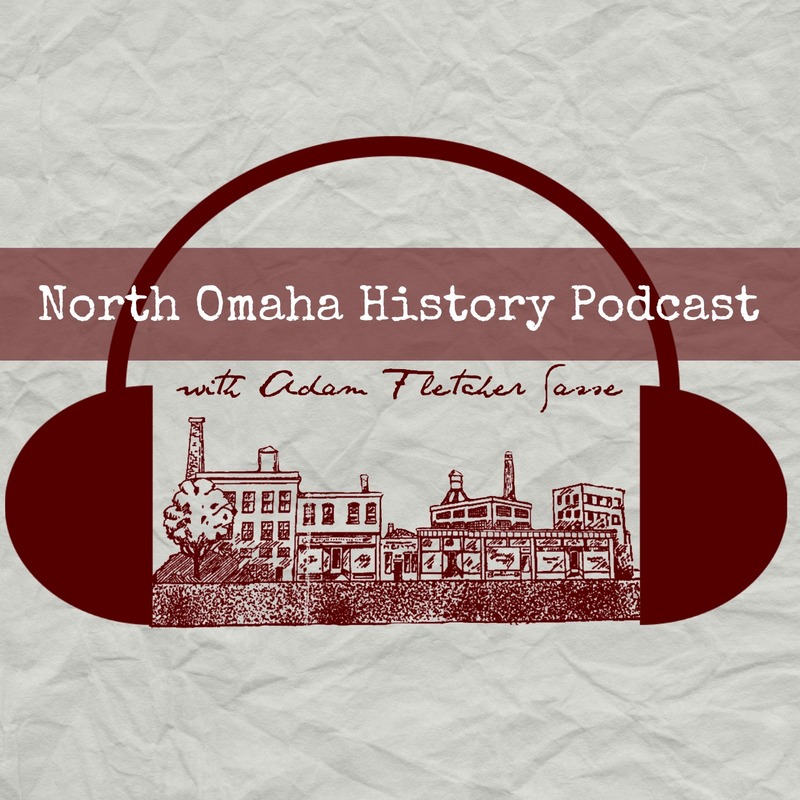 A ghost story from the history of North Omaha that happened at present-day Carter Lake Park. Native Americans are not gone, and neither is their culture. This article is not intended to mythologize, romanticize, or historicize American Indians of any kind in any way. Instead, its a simple summary of what white people have found about the Native Americans who lived in the area we know today as North Omaha.